Trent Bailey is a Texas native but has lived in Montgomery, AL since 2010. He is a graduate of Faulkner University and preaches part-time at local congregations. 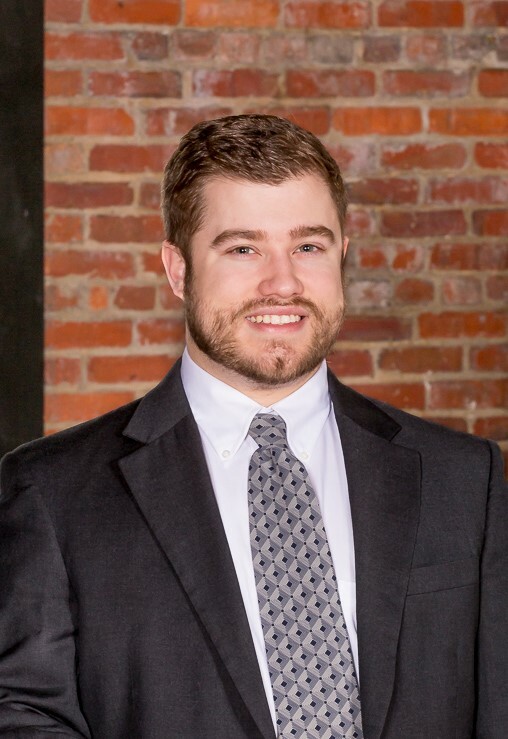 At Partners Realty, Trent specializes in accounts payable and collections.